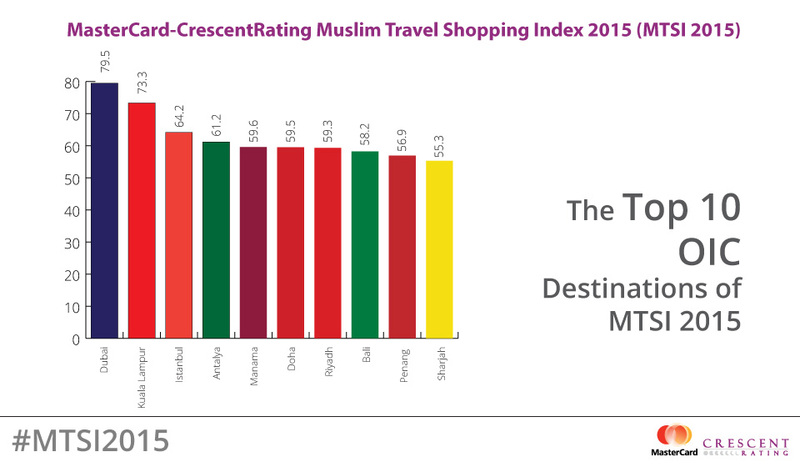 The Muslim Travel Shopping Index 2015 contains a detailed analysis of the best shopping destinations for Muslim travelers, while providing a fascinating look at the behavioral trends and patterns of Muslim shoppers. 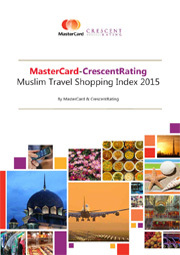 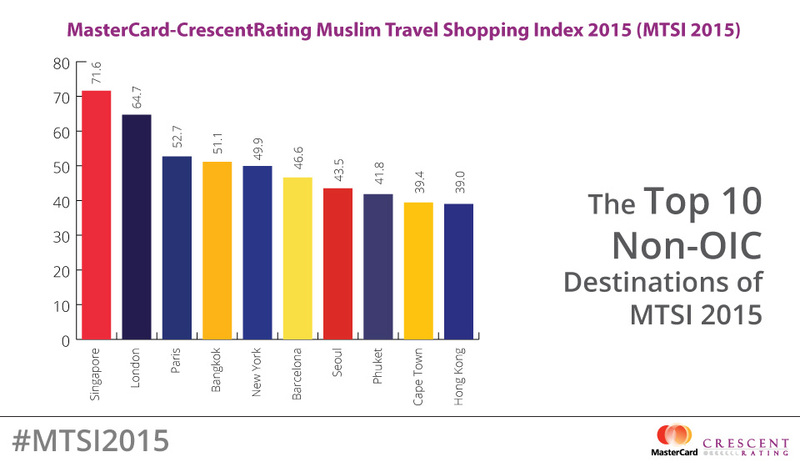 The Muslim Travel Shopping Index 2015 (MTSI 2015) facilitates better understanding of the shopping and dining behaviours of the growing Muslim travel segment. 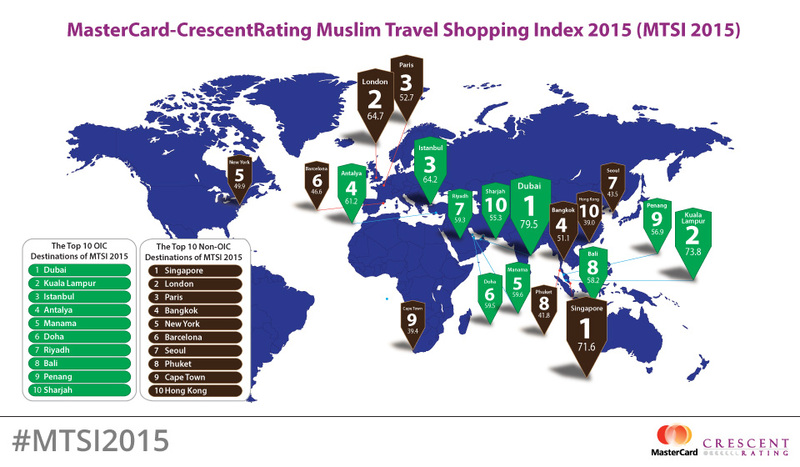 It looks at in-depth data covering 40 international cities, creating an overall index for Muslim Travel Shopping.